So soft & temtping idlis !!! Thanks for dropping by, my first visit here... Just excuse me for coming by late I had a great deal of catching up to do!!! Idlis look so cute splly the lil ones... nice pics!!! Shall keep coming for more!!! Comforting breakfast...Love those cute lil ones :-) Thanks for dropping by, see you often ! so soft and tempting, nice click. First time here. Thanks for following me. I didn't quite get what your blog name was. I thought "why would anyone name their blog Goat-leg festival". Lol. Sorry. My hubby explained it to me. Nice space. Following you. Idly looks yummy .I love idlys very much.Thanks for dropping by my blog. U have got a lovely space. Excuse for being frank but the look of the idli says that they are not really soft. We really aprreciate your frankness. However we disagree on the softness of the Idlis:-) It was really soft..Please do come back more often and give feedback. 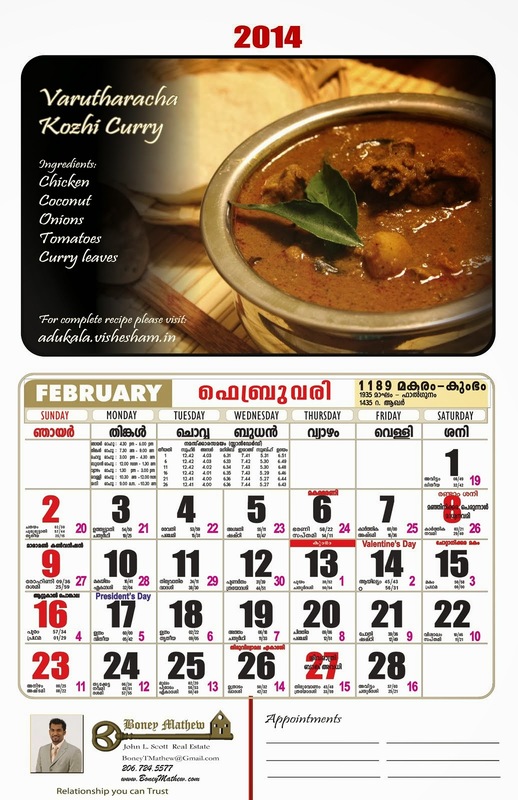 hi girls - I love the way you both bring out recipes in here..Noolputtu is my favorite esp. when you have it with thibk cocunut milk..gosh thosse days of childhood I treasure!.